There are two types of people in this world: those who love Halloween and those who don't. If you're in the former group, it is never too early to start planning for the macabre holiday. Maybe you've been brainstorming your costume since last November, perhaps you've already booked tickets to your city's largest Halloween party, or maybe you've already curated the candy you'll give children who ring your doorbell on the big day. Here's another thing to get you excited: Target Halloween decorations. If you're the type to go big or go home with your Halloween decorations, you know how expensive it can get. But thanks to these affordable Halloween décor picks from Target, you'll be able to get that haunted house look at a fraction of what you'd normally spend. To get you started, we handpicked the Target Halloween decorations that are worth adding to your cart now. Not only are they incredibly chic, you'll be able to use a few of these all year long. Best of all, your wallet will thank you. 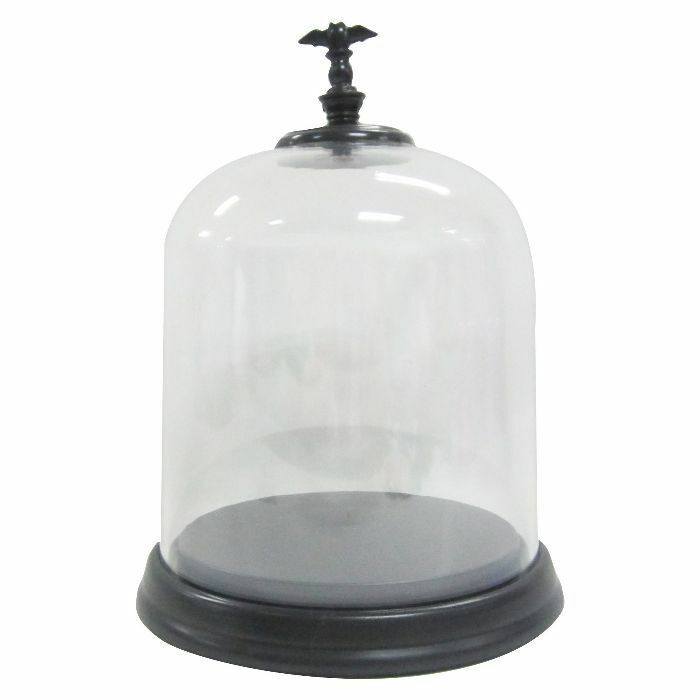 Just imagine the creepy things (or snacks) you'll be able to hide in this creepy glass cloche. 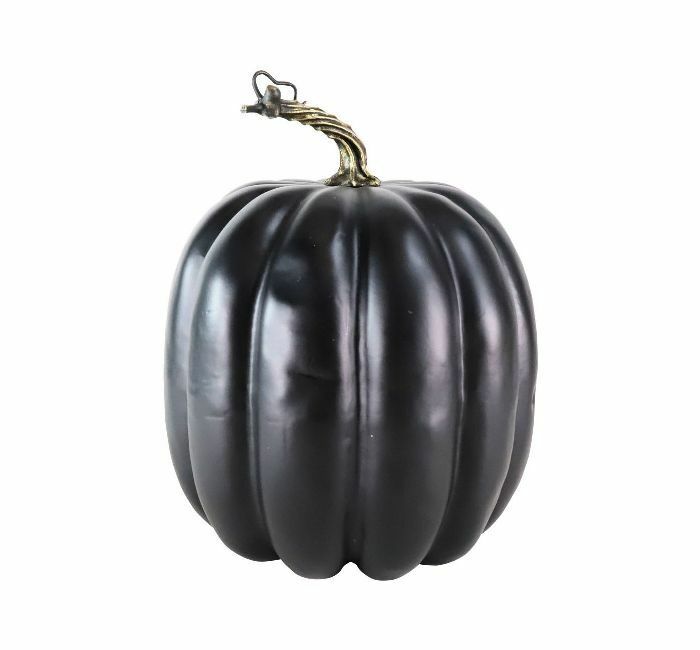 Turn your pumpkin game up a notch with this sleek glossy black pumpkin that will give your home a gloomy look. 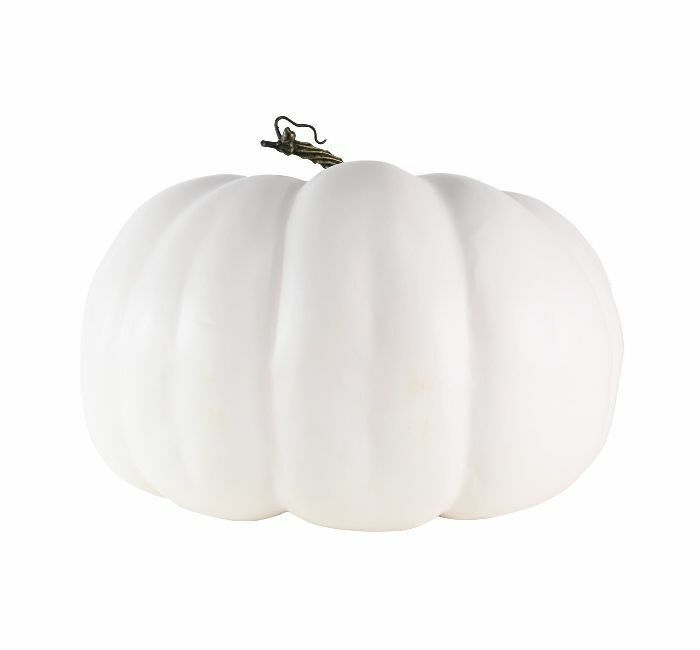 If black isn't your thing and you prefer a light and bright décor, even around Halloween, opt for a selection of chic cream pumpkins instead. 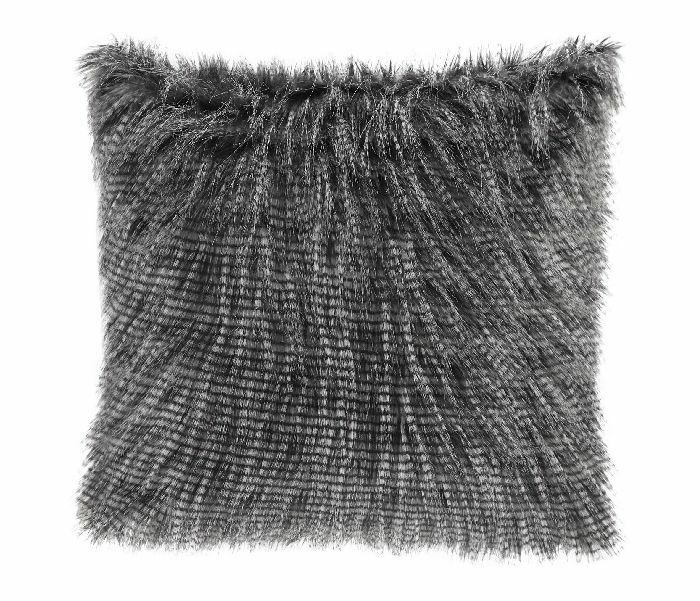 Add this dark and furry pillow to your Halloween décor to give it a mysterious yet cozy feel that'll last all season long. 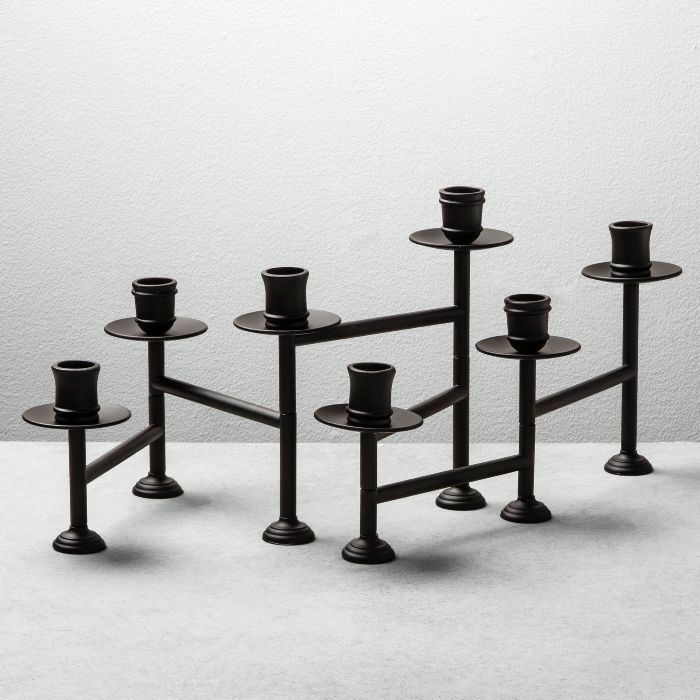 Just add an array of drippy black taper candles in this Hearth & Hand candelabra to give your dark space a chilly low-light ambiance. 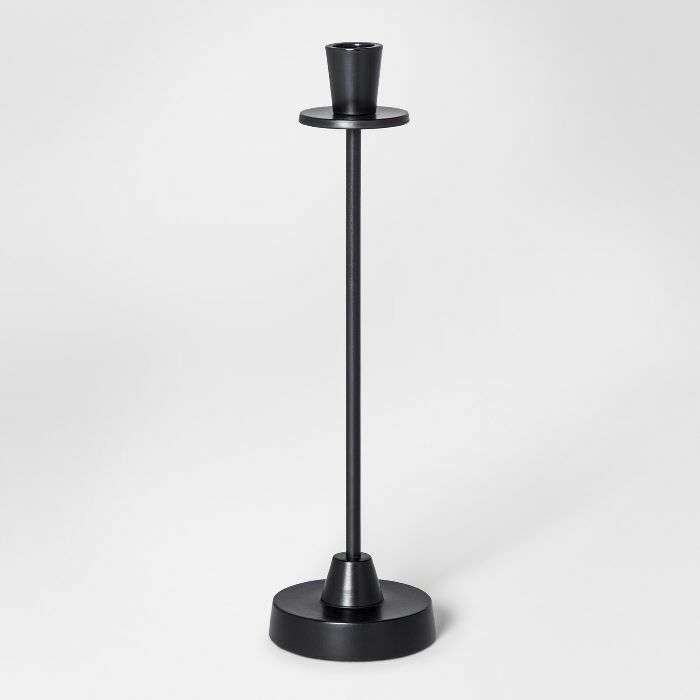 Speaking of drippy black taper candles, Target has those too. Hosting a Halloween dinner party? 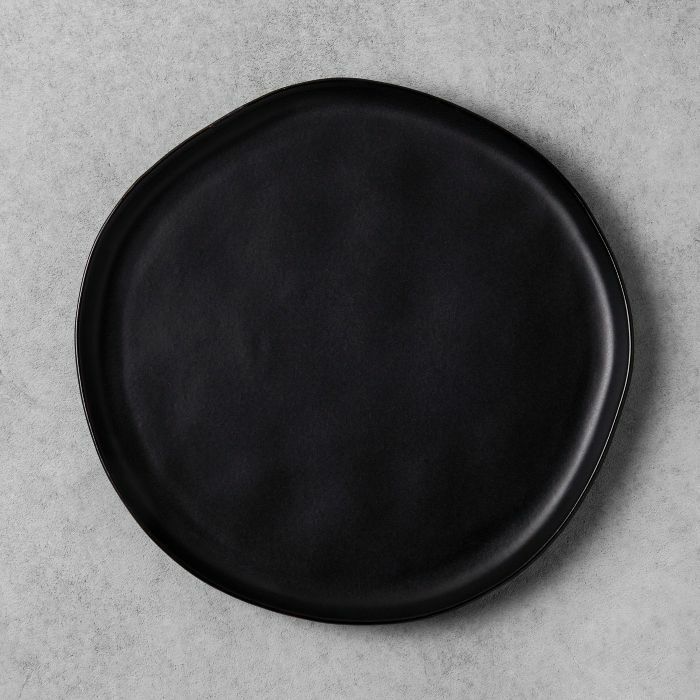 We can't think of better plates to serve on than these black stoneware numbers from Hearth & Hand. 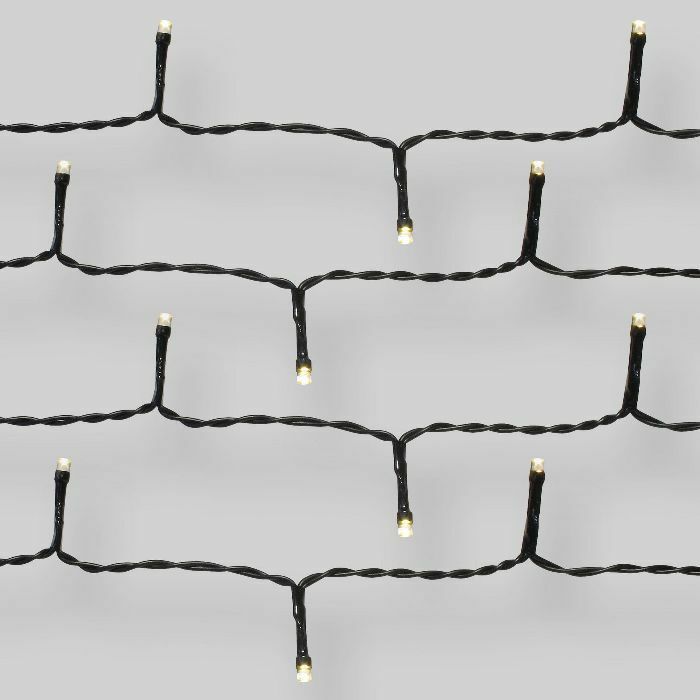 String lights aren't just for summer barbecues and Christmas trees. Nestle these among spiderwebs and other Halloween décor to give your space a dark and glowing look. 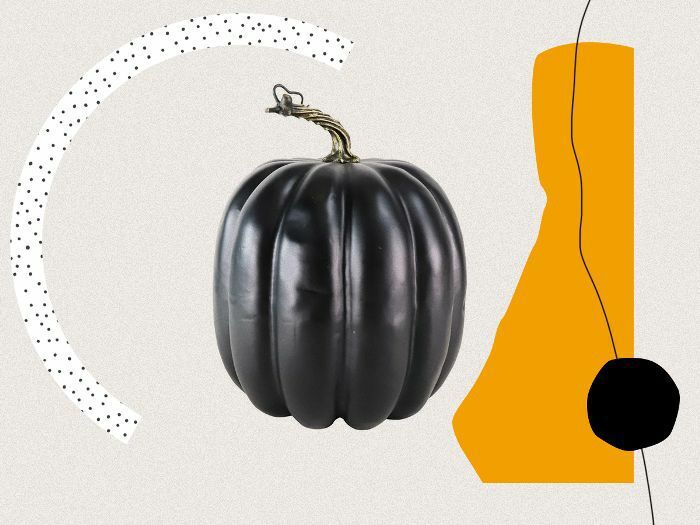 Do you prefer a more organic harvest vibe for your Halloween décor? 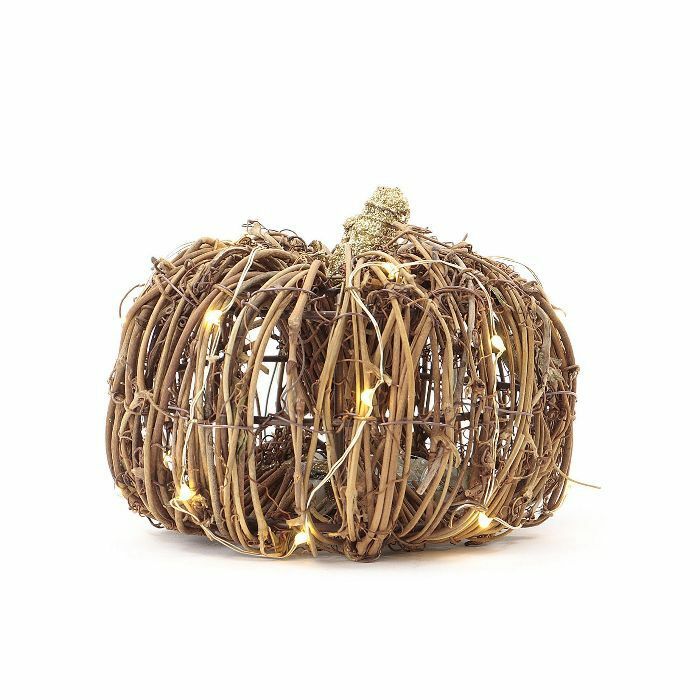 We bet you'll love this grapevine pumpkin complete with string lights, which you can nestle among a set of real pumpkins. 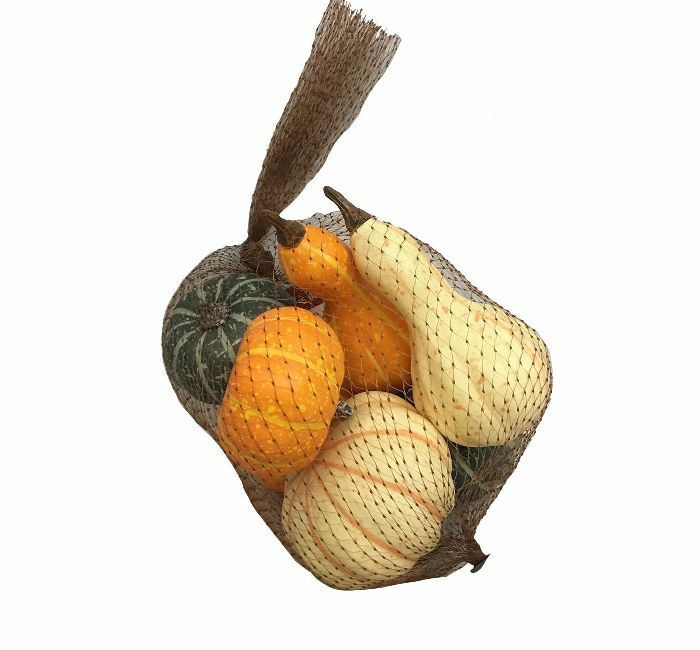 And speaking of a selection of harvest pumpkins, Target has those too so you can create cornucopias of gourds wherever you choose. 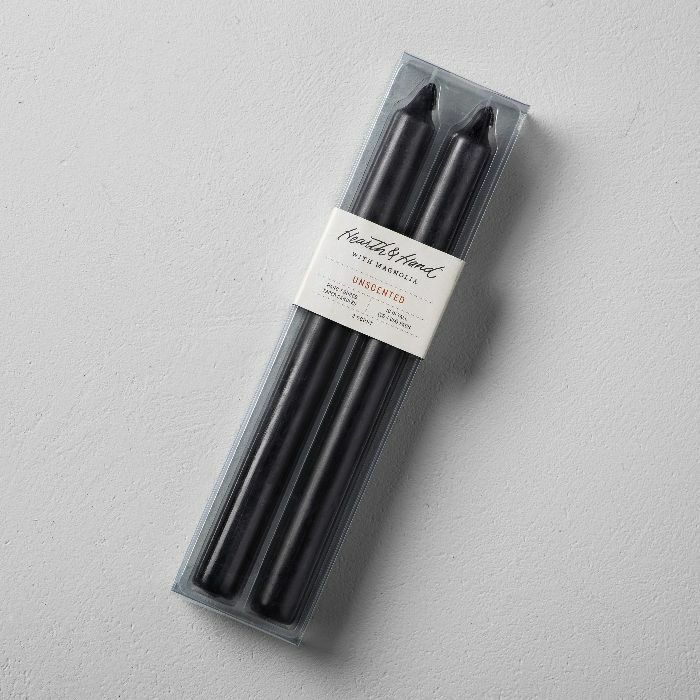 Swap your everyday candleholders for these sleek black ones if you're hosting a Halloween dinner party. Their dark look will set the tone for the evening. Going for a witch-inspired theme? 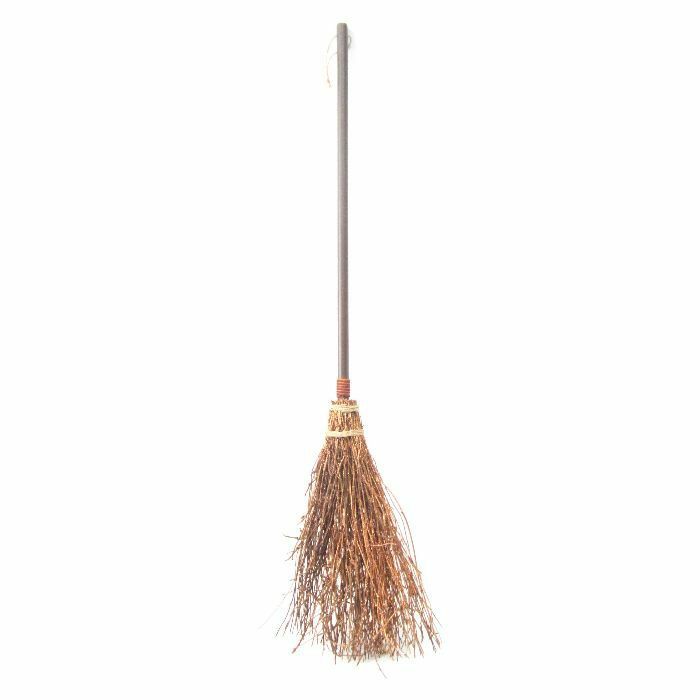 Don't decorate without at least one of these Halloween brooms. Do you want your Halloween décor to feel a little edgy and out of the ordinary? 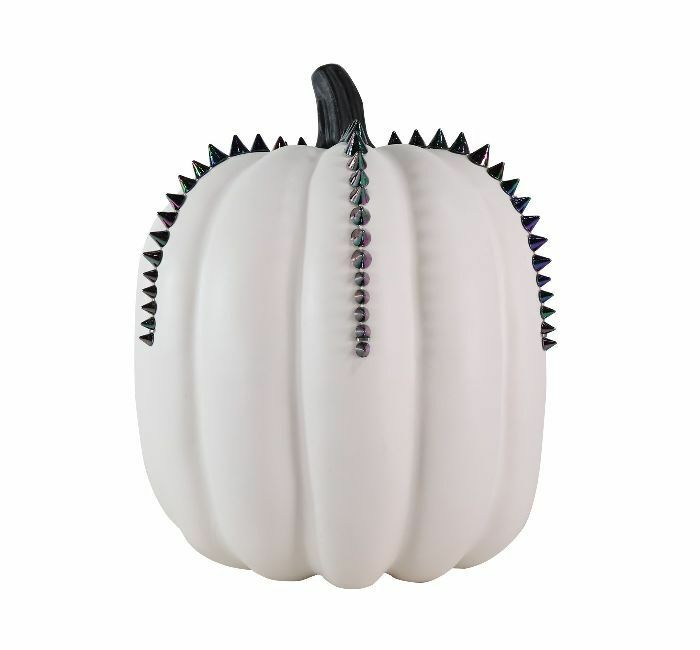 These studded pumpkins are for you. 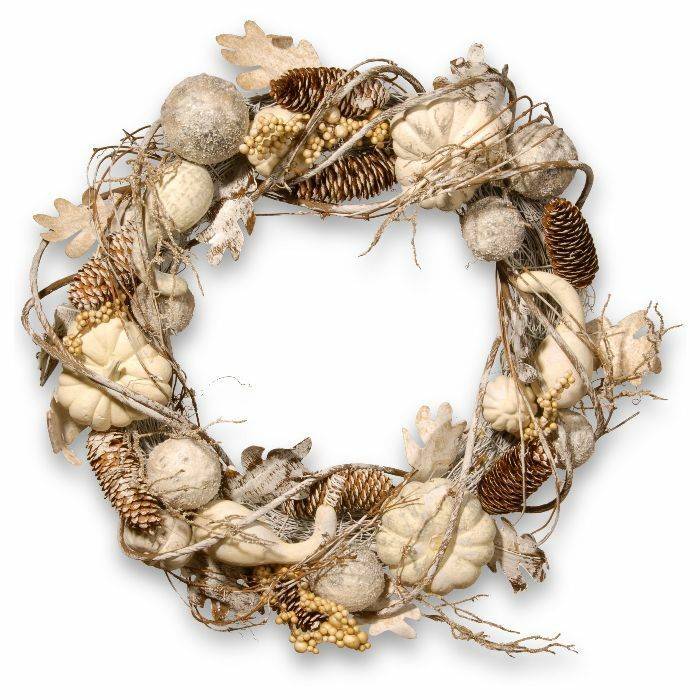 Set the autumn tone right at the front door with this gourd studded wreath that'll carry the seasonal theme throughout October and beyond. 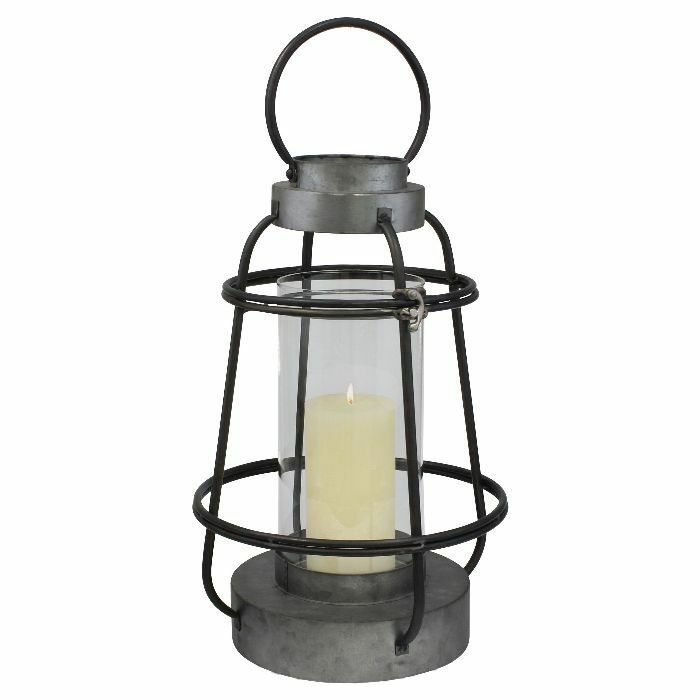 Line a staircase with these gloomy lanterns and turn all the lights off for a truly spooky feel. Subscribe to our newsletter for more Halloween ideas and affordable décor.